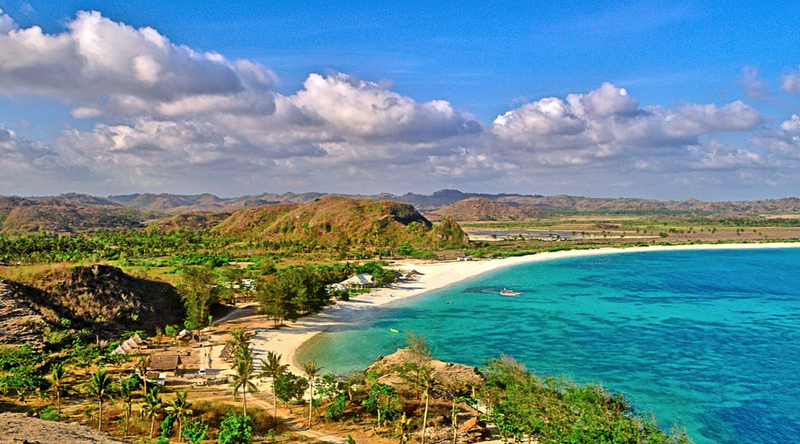 The beautiful island of Lombok can be accessed via air (20 minutes flight from Bali, 90 mins flight from Jakarta) or by sea (2 hours by speedboat from Bali). As the airport and the harbor are located at different parts of the island, we have came up with 2 different itineraries that will best utilize your time while you’re here. Lombok Itinerary, arriving by air. Arrive to Kuta in South Lombok, also known as a popular area for surfing and kite surfing. However, if you are not into these sports, Kuta has a lot to be discovered. We recommend that you get on a horse and explore the beautiful surroundings that make Kuta a must visit in Lombok. With your horse, you may pass by traditional villages or discover some hidden beaches, or even both! Day 2: Land Rover Tour to Pink beach & Inhabited islands. On your next day we highly recommend you to go on a Land Rover tour, travelling to some hidden beaches. Your guide will show you the secret Pink Beach and hidden islands to do snorkeling. Enjoy incredible views and make sure to bring your camera! Day 3 to 5: Trekk the Mountain Rinjani or enjoy 2 days Land Rover expedition to the sources of Mount Rinjani. 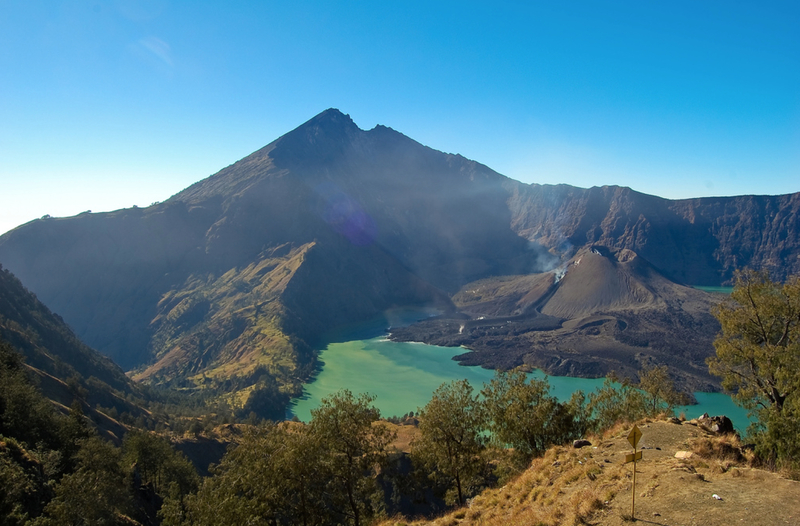 After you’ve enjoyed the beaches, now it’s time for some trekking at the Mount Rinjani. Make sure that you are in good physical conditions for this trek. You will experience camping on the volcano, swimming in a lake in the middle of the crater and enjoy one of the most majestic sunrise from where you can admire Sumbawa on the East side and Bali on the West side. Alternatively, if you are not planning to trek but still want to enjoy the beauty of Mount Rinjani, the Land Rover expedition will bring you as close as the source of the mountain. Additionally, you will also get to visit some impressive waterfalls, meet the black monkeys and spend a night in a local village. For those who are more adventurous, a tent can be set up on the roof of your Land Rover where you can spend a quiet night in the wild. FYI, the Land Rover is also equipped with its own whisky bar! Lombok Itinerary, arriving by boat. Senggigi is a convenient place for visitors; you may find an array of hotels from budget to high-end, and the more you go towards the North of Senggigi, the nicer the hotels are. Jeevaklui & Puri Mas are among the fancy ones, including spa treatments and romantic settings. Discover the Sasak Cultural Tour, Sasak being the culture of Lombok people. You will see the tradition of weaving and pottery villages on your way, also passing by some incredible beaches. Day 2: Visit traditional villages & experience river tubing with a Land Rover Tour or enjoy a full day yacht cruise around the Gili islands. During your second day, we recommend that you get the Nature Safari Tour in the Land Rover. You will be discovering some of Lombok’s hidden waterfalls and enjoy river tubing as well. The tour is also culturally enriching as you will visit the locals in their villages and be entertain to a performance of traditional music by the villagers. If you are in the mood to be at the seaside instead, we have another option for you; that is to take the day off and chill on a yacht that will bring you around the 3 Gili islands. Be the captain of the ship for a day and make a stop to snorkel wherever you like, or simply stay on the boat and sip some cocktails while watching the sun sets into the beautiful sea. 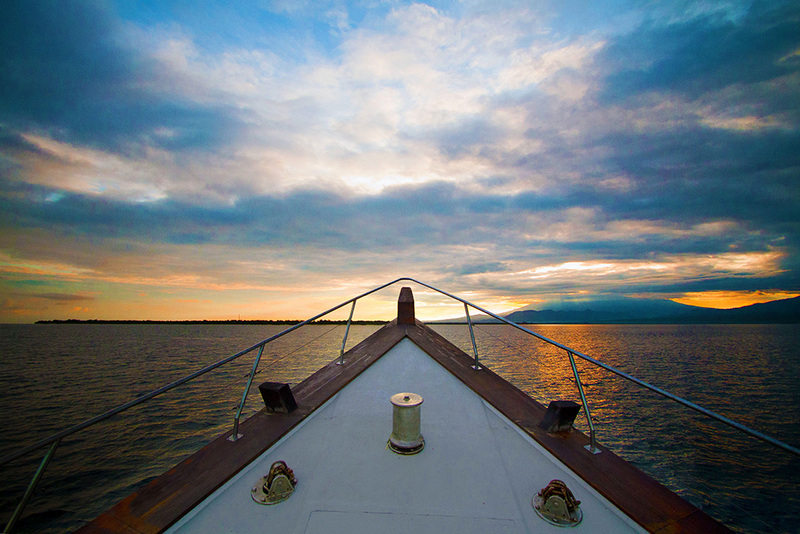 Full day yacht cruise around the Gili islands. Treat yourself to a good time just by chilling at one of Kuta’s breathtaking beaches, try the local food or enjoy a relaxing massage. A sunny day spent in Kuta’s beach is a day to chill indeed. If you want and know how to surf, we suggest you to head to Gerupuk, otherwise you can easily negotiate a surf class around the area. 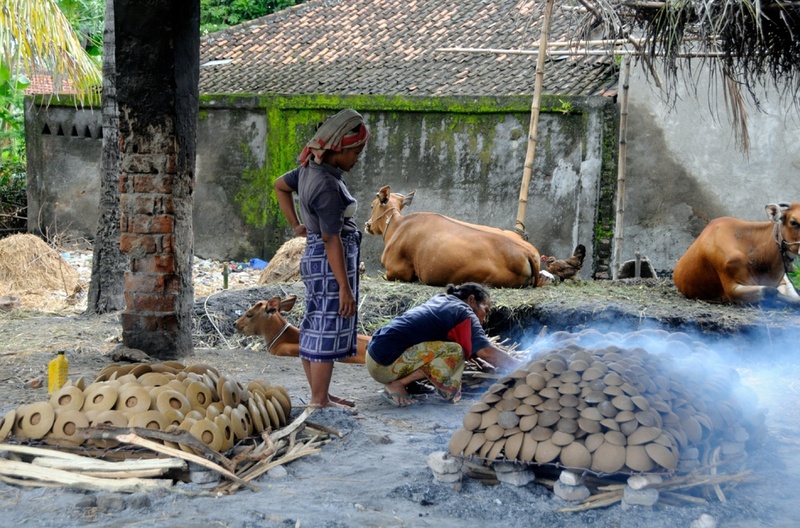 See here for more things to do in Kuta Lombok. 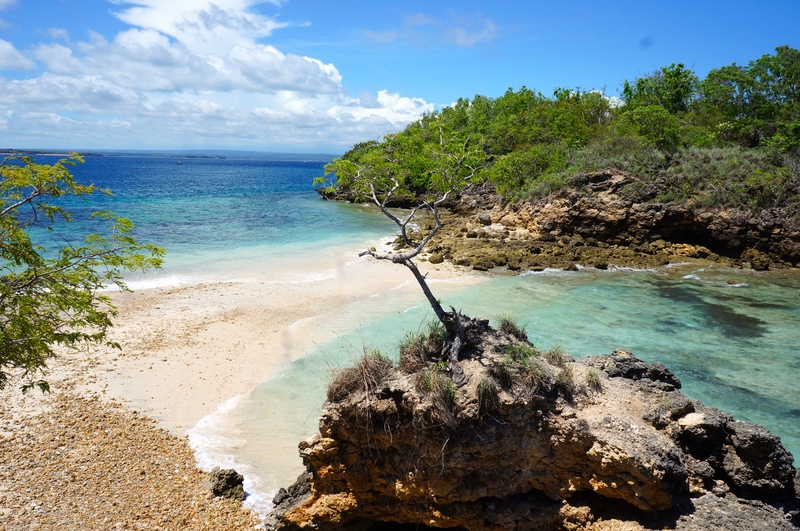 Driving 2 hours West or East will bring you to the most remote and beautiful beaches of Lombok. 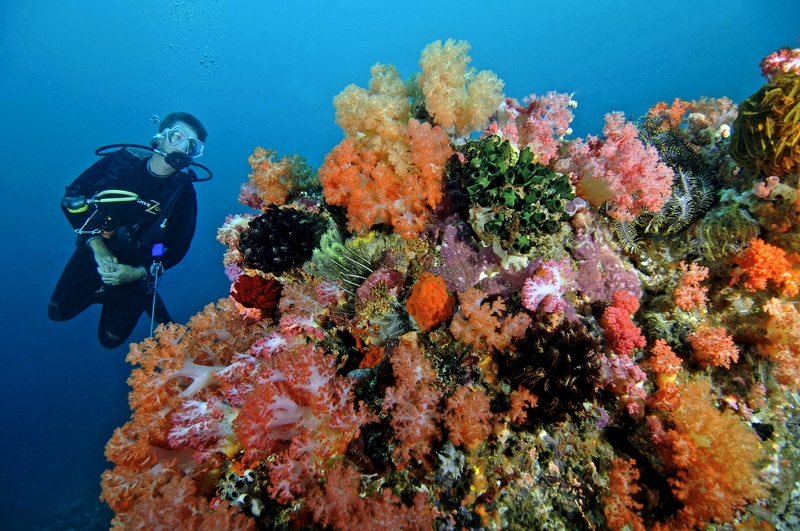 Sekotong area on the West side is well known for its diving and snorkeling in pristine transparent water. A bit further, you’ll see the famous desert point for surf addicts. While Ekas Bay, on the East side facing Sumbawa gatherers fishermen villages where you can enjoy surfing, adventurous photography & quietness. If you need any further advice about this magical island, please do not hesitate to contact us. Wishing you a great trip in Lombok and a lot of fun! Hi, im planning for a 4D3N or 5D4N trip to Lombok in late August, my interests are to trek to the crater rim, explore some local cultural stuff and to dive, are there any water sports activities available there? such as jet ski and such. How should i plan my trip, especially accommodation and transportation to these place if i’m traveling alone or with a buddy, thanks! Thank you for your message. Lombok is an amazing place to spend your holidays. We will contact you by email with some suggestions of activities. Have a nice nice day. Hi I’m going Lombok next year. I would like to ask about gili Island. I should book gili Island tour before I go or I can book when arrive Lombok? And is that any accomandation at gili Island? hi, i need some detail about Lombok. can you send me any recommend accomodation & how to plan the 4D3N trip? Hi, Im planning for a 4D3N trip to lombok. Can you send me any recommend accommodation and how should I plan my trip if im traveling alone, thanks! One of our travel consultant will get back to you by email shortly. Hie thre..im planning for a 4D3N or 5D4N honeymoon trip to lombok.Can you recommend accommodation and plan the trip? If you have any questions or needs recommendations, pleas contact our team at support@eoasia.com. They will assist you. Thank you and happy travel ! Hi we are a family of 4 (couple (in early fifties) and daughter 23 Yrs and son 19 Yrs 0ld). We plan to visit Lombok for our year end holidays. Can advise what’s the recommended itinerary? Thank you for your interest in our activities. We will send you a lombok’s itinerary very soon on your email address J*********14@gmail.com. I’m planning a 5D4N trip to Lombok with a cousin. Really looking forward to visit the Tiu Kelep waterfall, is there any itinerary you can share with me? Hi Jessica, I recommend you to be in touch with our support team: support@eoasia.com! Enjoy your trip in Lombok!